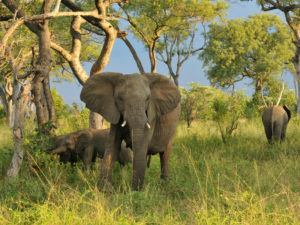 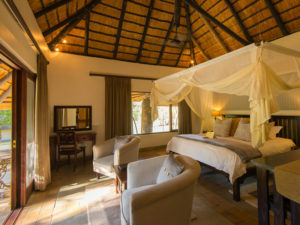 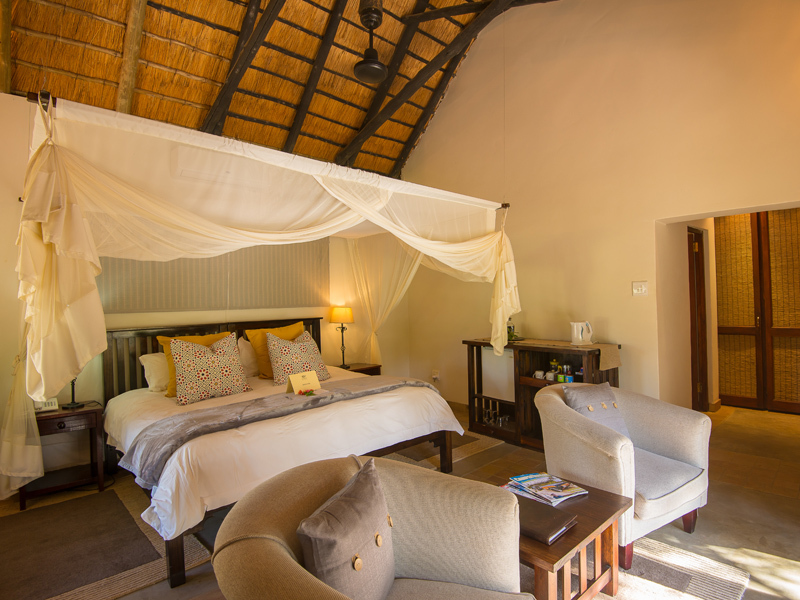 Expect air-conditioned chalets at Inyati Game Lodge along with Big 5 game viewing & plenty of luxuries. 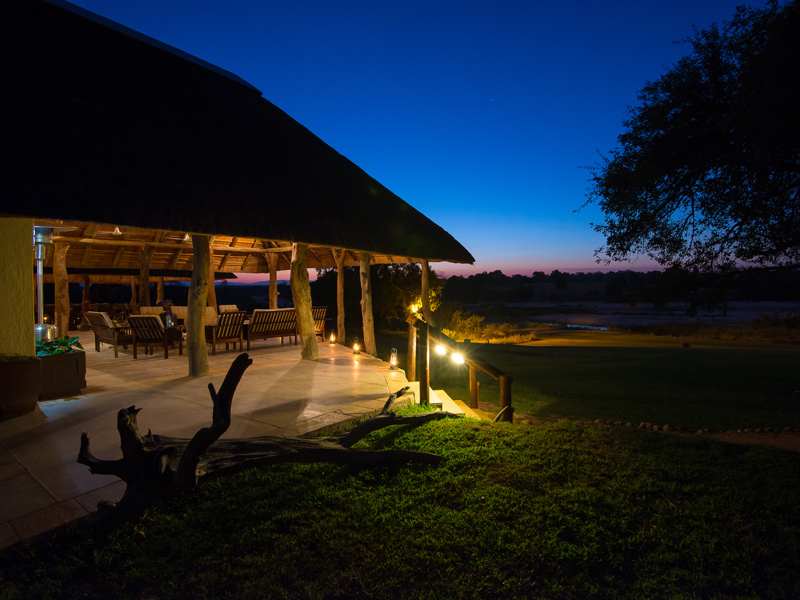 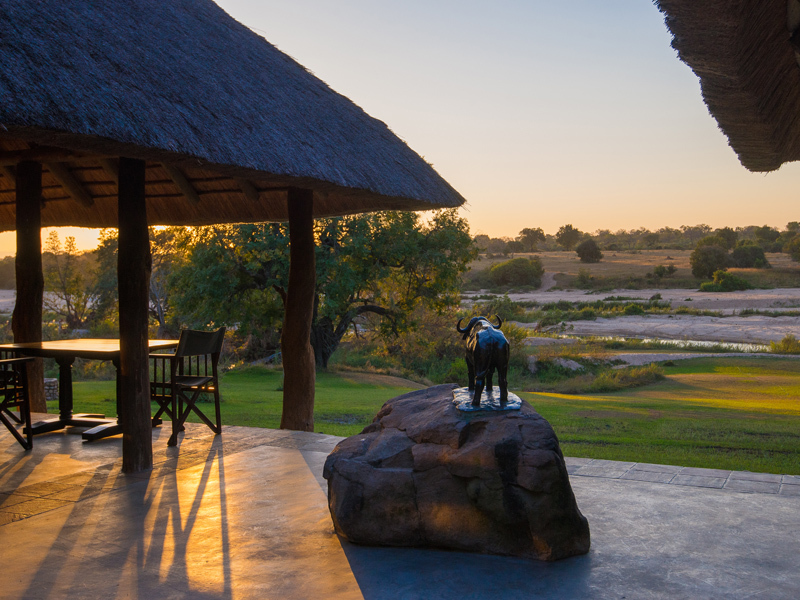 Lying next to the perennial Sand River, Inyati Game Lodge enjoys an enviable location, even by the standards of the Sabi Private Reserve. 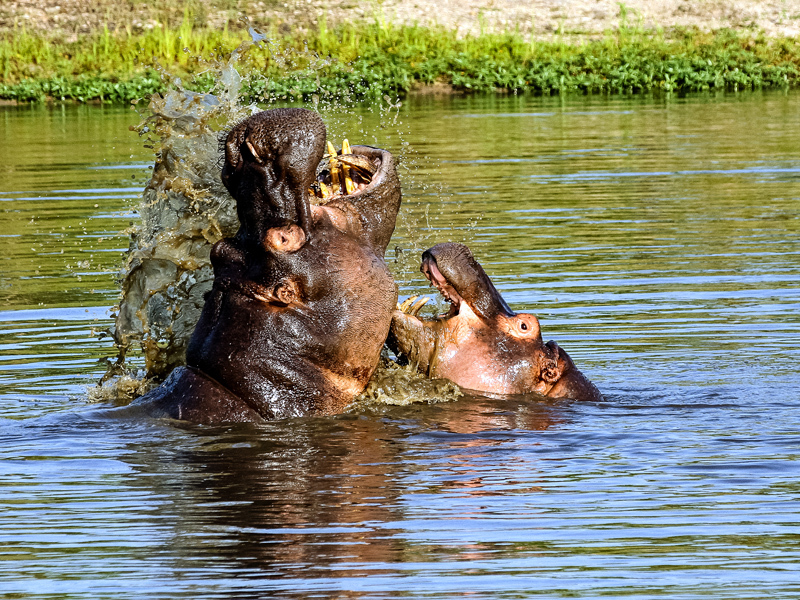 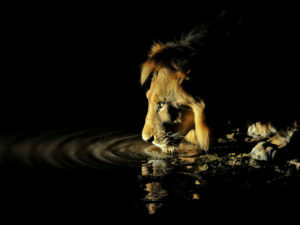 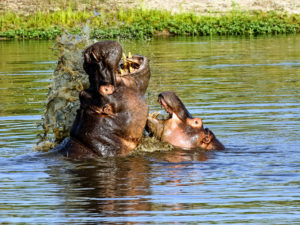 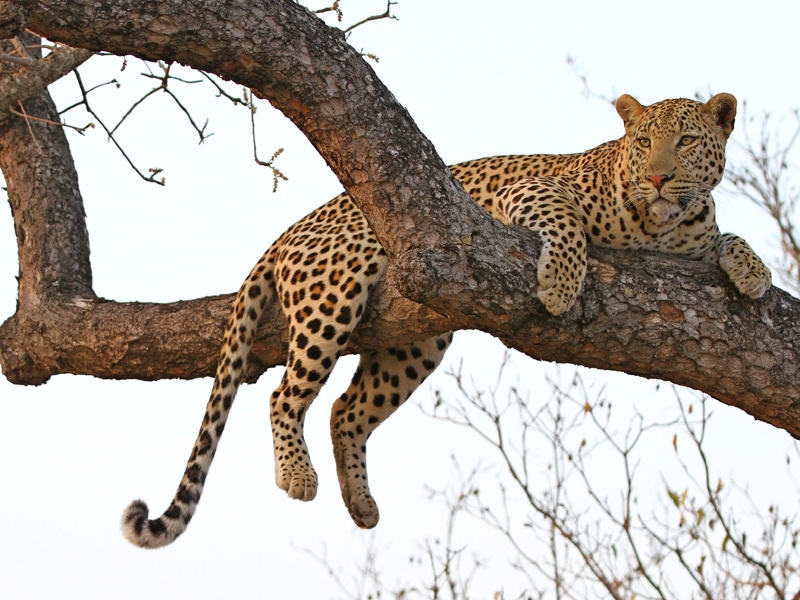 The riverside forest is the natural habitat of leopards and the river home to hippos and crocodiles. 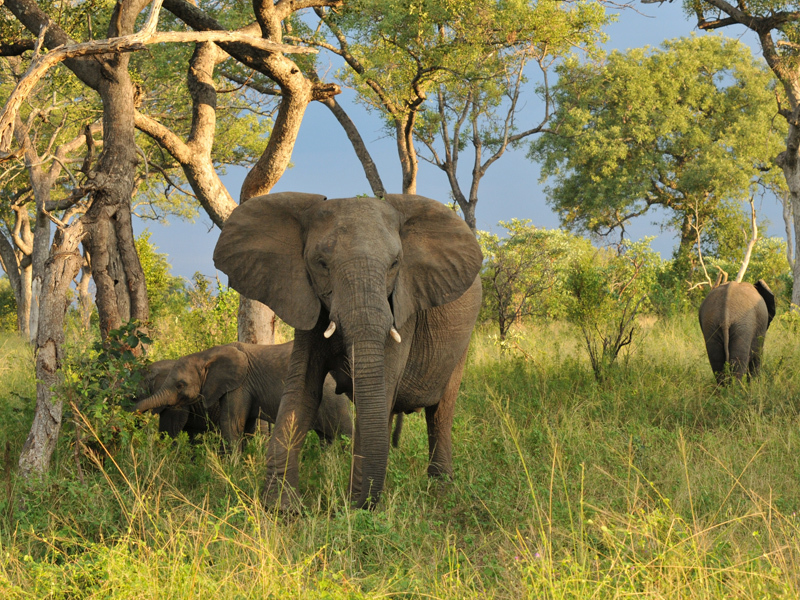 Elephant and buffalo herds make their way past camp to reach water, the calls of local lion prides ring out at night and the birdlife is magnificent. 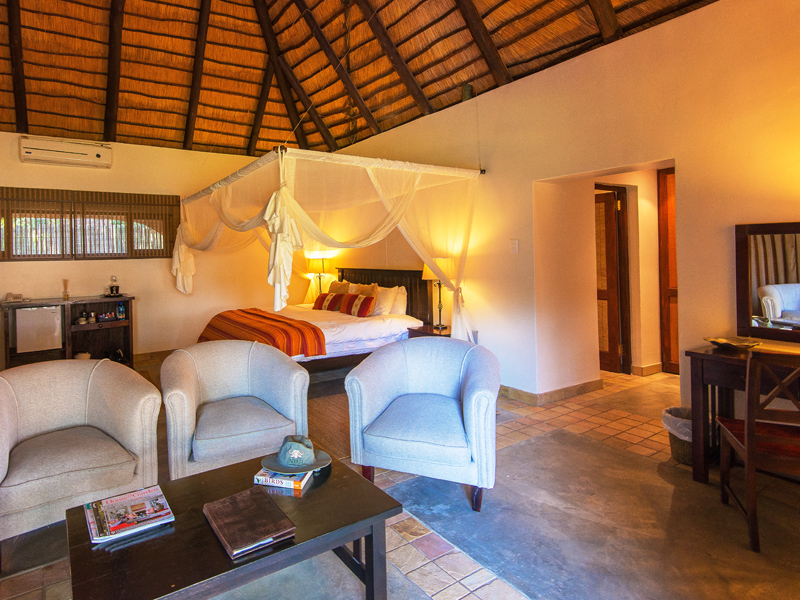 Inyati has eleven chalets including 4-sleeper Family Chalets as well as Executive Suites that offer enhanced levels of luxury and privacy, making them ideal for honeymooners. 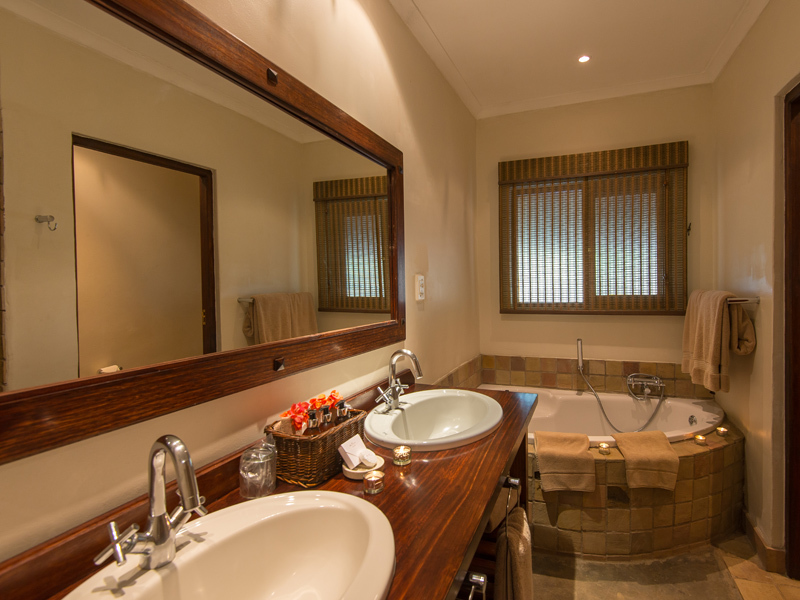 All accommodation is air-conditioned and complete with full en suite facilities. 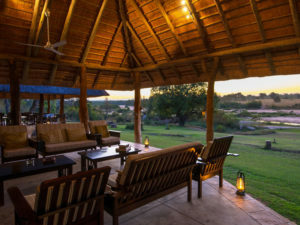 Children over the age of eight are welcome at Inyati and join parents on activities; the lodge provides guided safari activities at camp and child minders (at a nominal rate) as well. 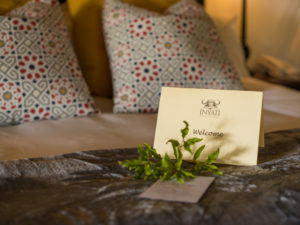 With a swimming pool, gym and wine cellar among the facilities, guests at Inyati won’t want for much. 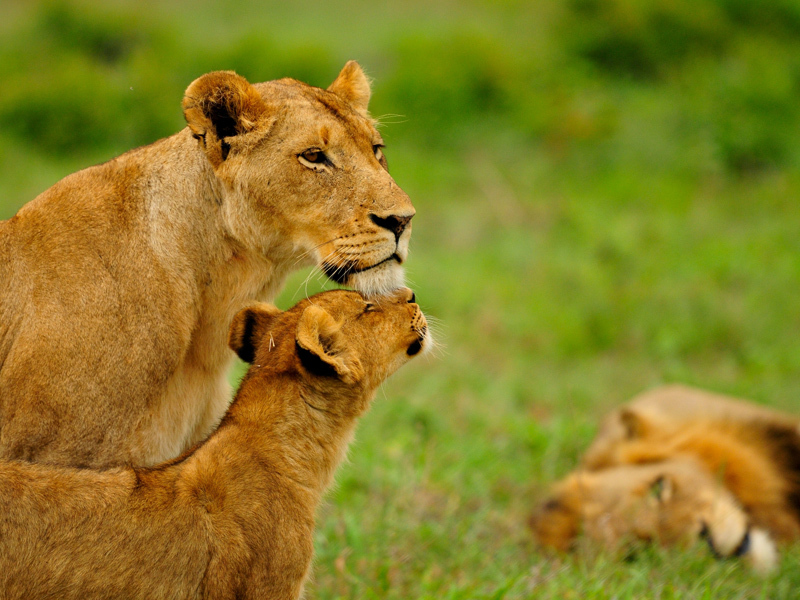 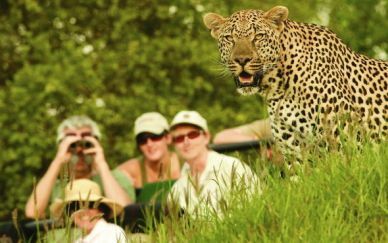 Morning and afternoon game drives deliver regular Big 5 sightings and you’ll also have the chance to go on nature walks with your guide, enjoy a spot-lit evening drive and can sit back to epic bird watching. 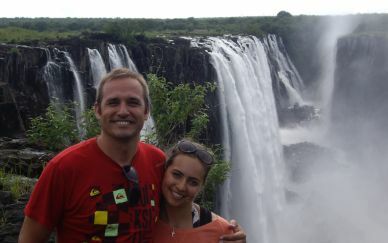 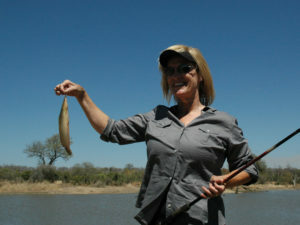 Inyati has an ace up its sleeve too: it’s the only lodge in the Sabi to offer fishing – try your luck for a tigerfish! The Executive Chalets enjoy an added layer of luxury. 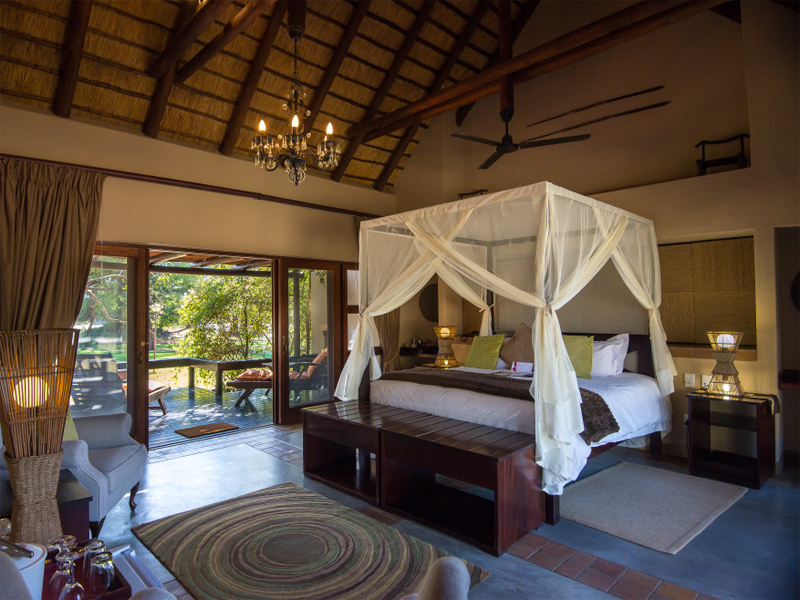 Compete with king-size bed, indoor and outdoor showers as well as a large sunken bath, these hideaways have private patios with loungers and are perfect for honeymooners and privacy-seeking couples. With its guest areas looking out over the Sand River and its wildlife, Inyati delivers the quintessential safari lodge experience. 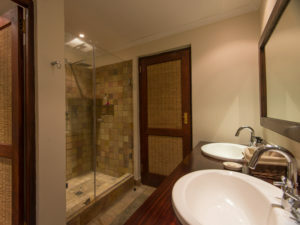 You can relax in the pool or in a sun lounger, or work out in the air-conditioned gym. There’s a curio shop to browse and stock up on essentials or you can just enjoy the good-hearted ambience of the lounge and bar. 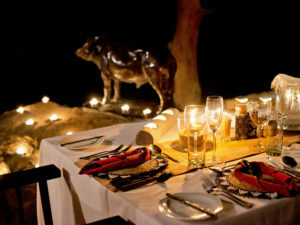 You’ll sit down to fine meals in the elegant surrounds of the dining room or – as it is normally fine weather here – outdoors in the enclosed boma, a traditional eating area. 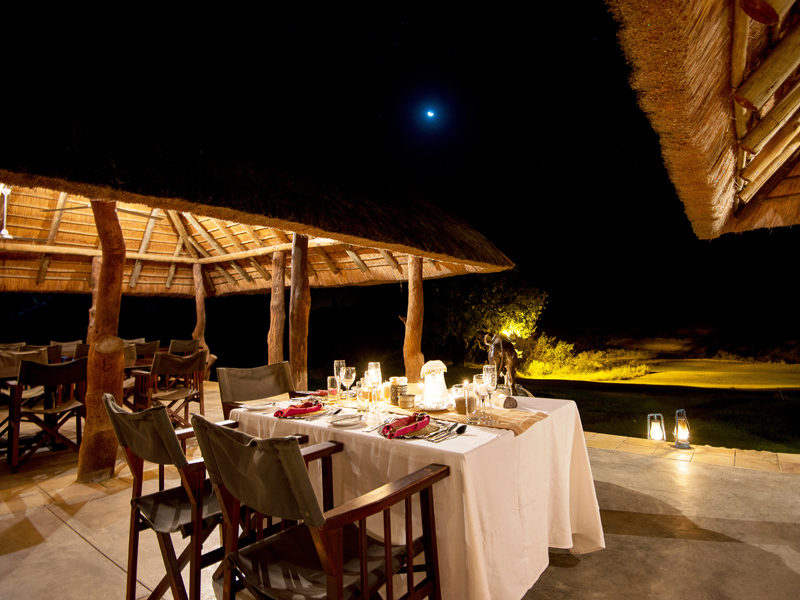 A 2000-bottle walk-in wine cellar ensures you’ll have something to accompany your supper, served by firelight. A measure of Inyati’s enviable position is revealed in the fact that it’s the only lodge in Sabi to offer fishing as an activity. 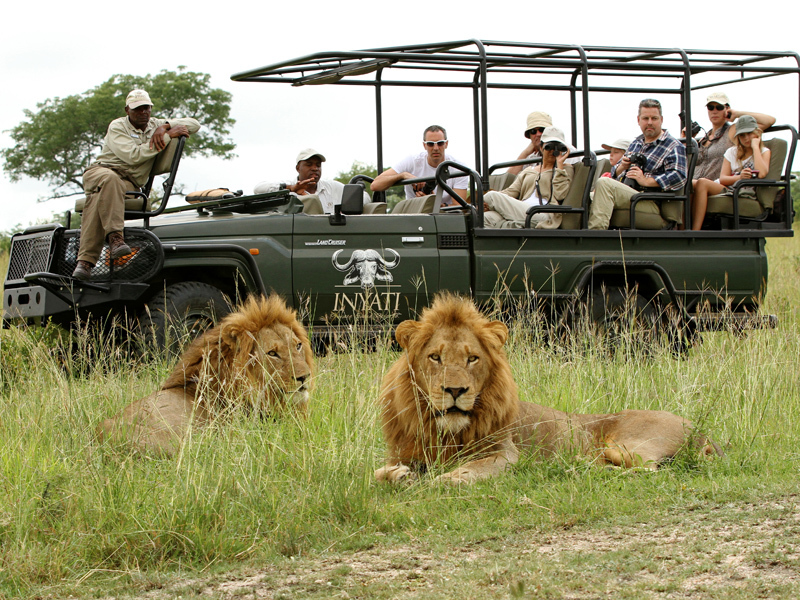 Access to the permanent waters of the Sand River also means Inyati sits in prime big game country and guests can usually count on seeing all members of the Big 5 within the space of two days. The thick riverside forest is particularly good for leopard and with so many antelope in the immediate area, wild dog and cheetah too. 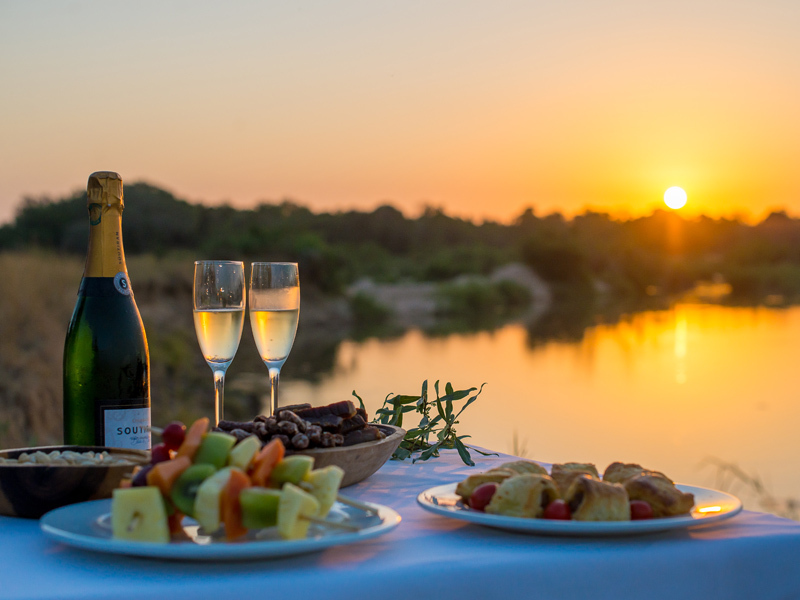 You’ll enjoy two drives a day – one in the early morning and another in the late afternoon, the latter turning into a spot-lit night drive after sunset drinks out in the bush. Take advantage of the late morning nature walks offered: you’ll explore the area around camp with your guide, keen to show you the smaller but no less interesting details of the environment – insects, animal spoor and flowering plants. 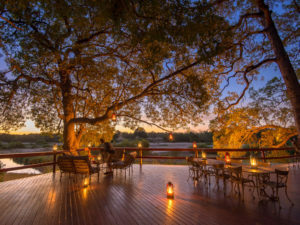 It’s a great opportunity for bird watchers too – the Sabi Reserve has recorded close to 350 bird species and Inyati’s riverside setting ensures it is home to a healthy number of them. Families with children aged eight and over are welcome at Inyati. 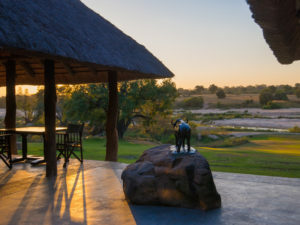 Older children can join game drives and walks while younger ones may prefer to stay at camp for safari activities led by dedicated rangers, backed up by in-house child minders.